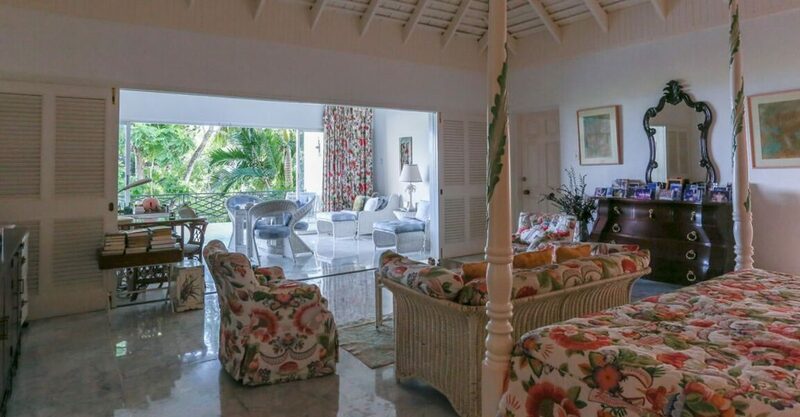 4 bedroom luxury villa for sale in Jamaica with stunning sea views situated in prestigious Tryall Club in Hanover near Montego Bay. 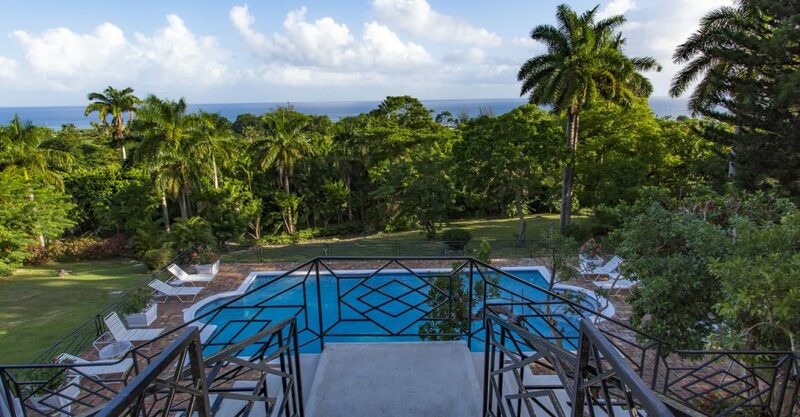 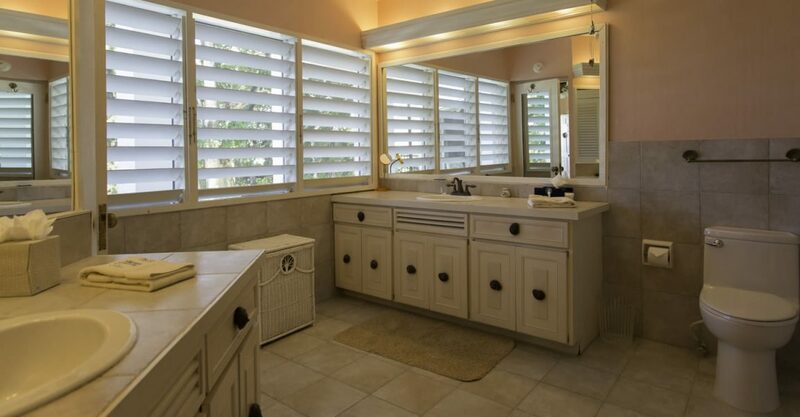 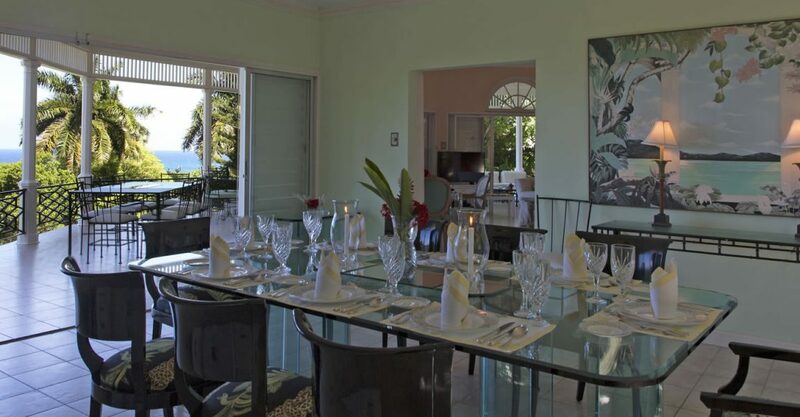 This villa is set on Copper Wood Ridge in prestigious Tryall Club, Jamaica. 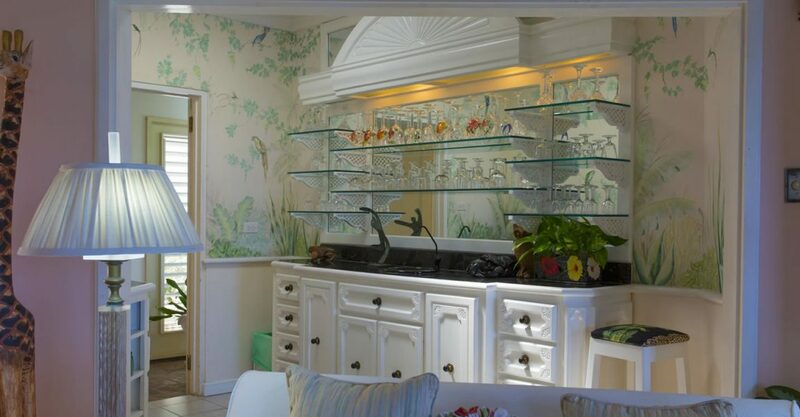 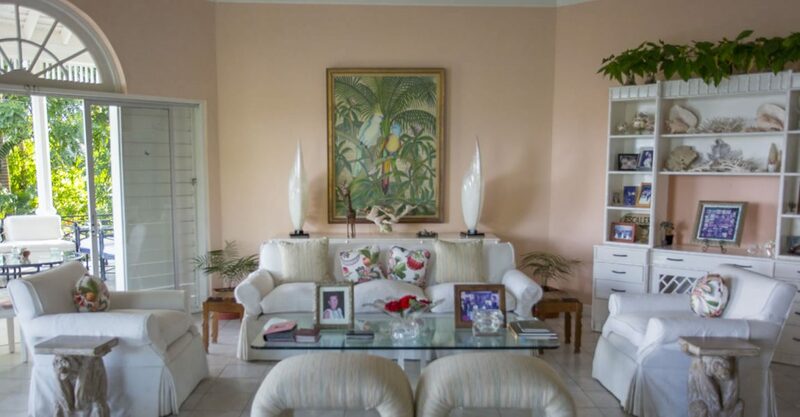 One of the grandest homes for sale in Tryall Club, this villa is the epitome of classic Jamaican elegance and offers beautiful views out to the Caribbean Sea. 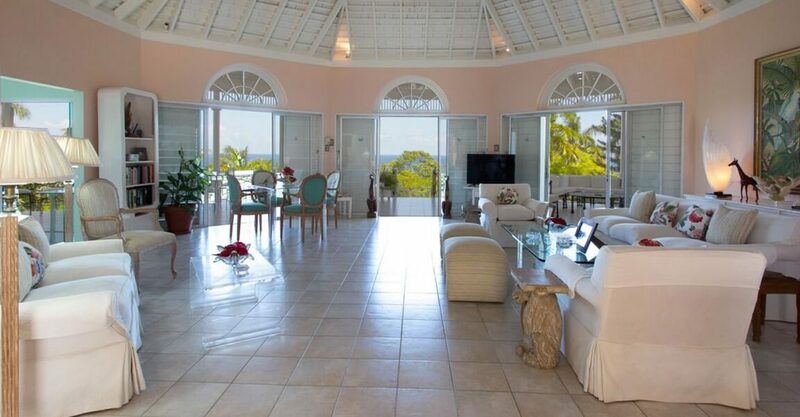 Spacious interiors are light and airy with traditional vaulted ceilings. 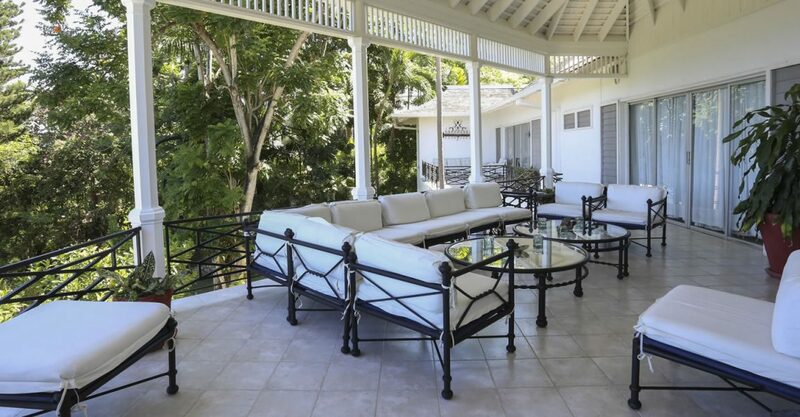 The upper level sitting and dining rooms flow out to expansive verandas with outdoor lounging and dining areas ideal for taking in the views. 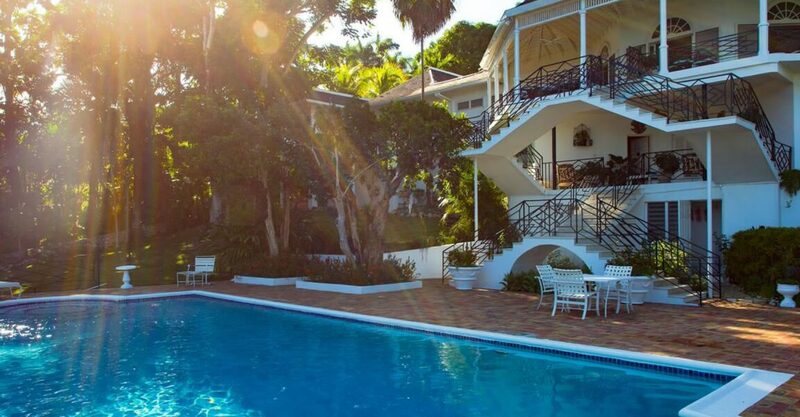 An external staircase leads down to a tiled terrace with large pool – perfect for cooling off. 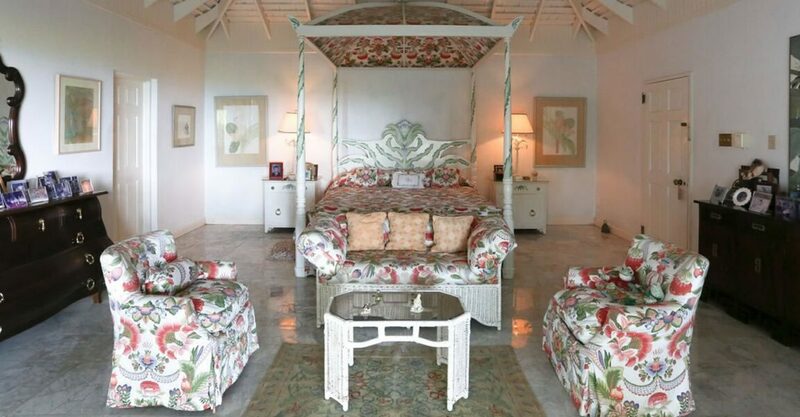 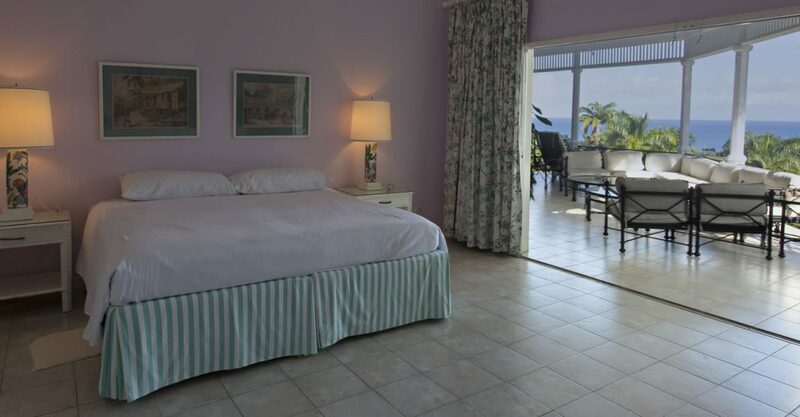 The villa offers 4 large bedrooms, including a master suite with 2 bathrooms. 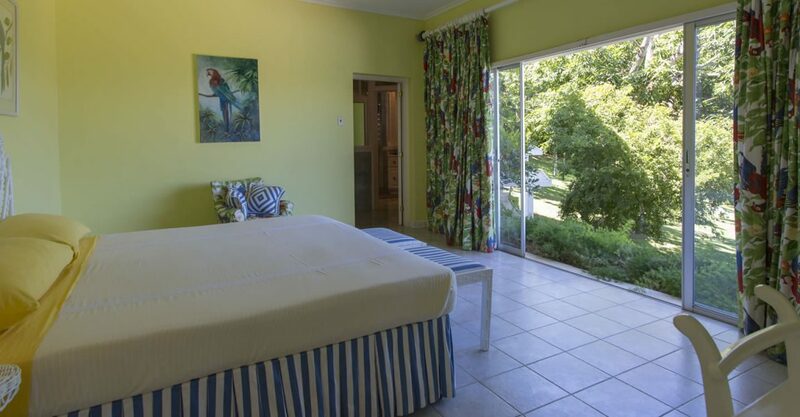 Located close to the beach, golf course, tennis courts and spa, this would make a wonderful family vacation home or investment property offering the potential for commanding high rental income. 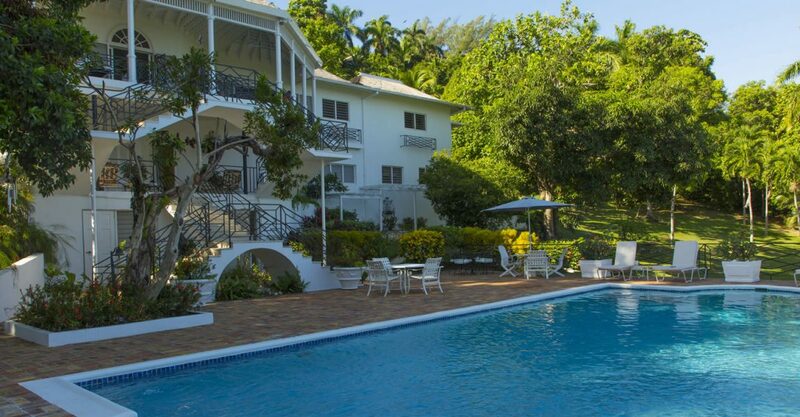 The Tryall Club is one of the most prestigious real estate investment locations in Jamaica.